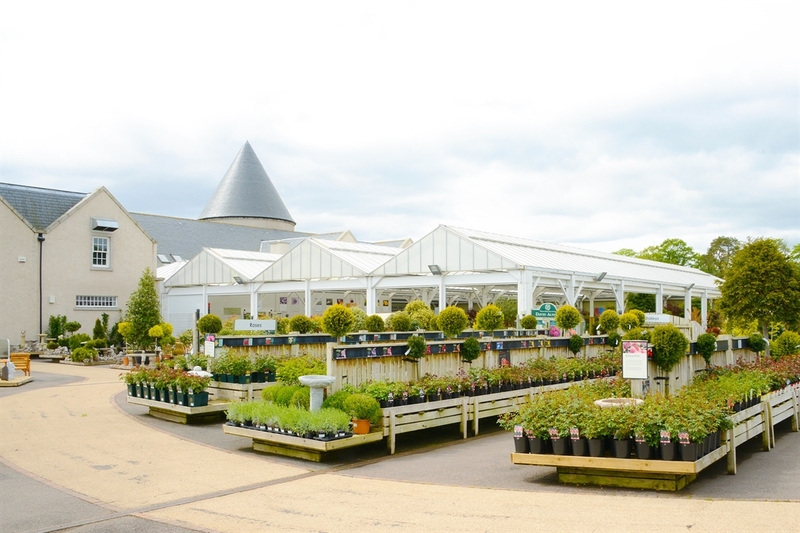 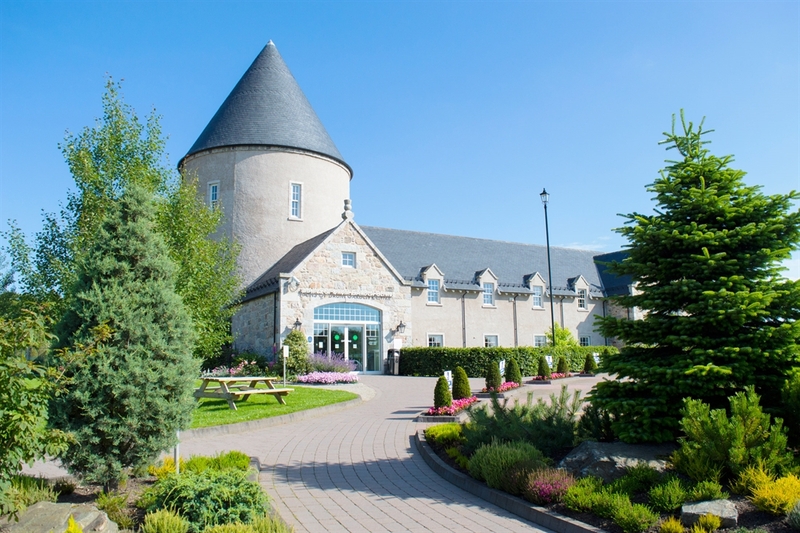 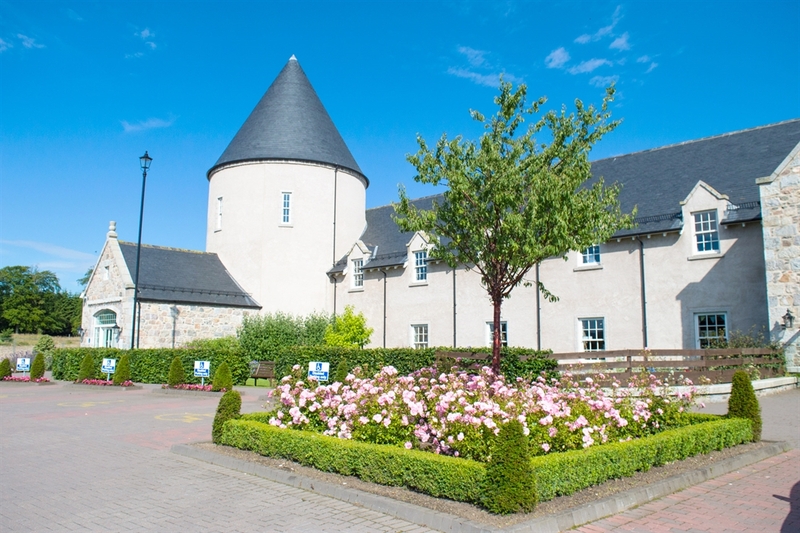 The Mains of Drum Garden Centre is situated in the heart of Royal Deeside, on the main tourist route to Braemar and Balmoral Castle. 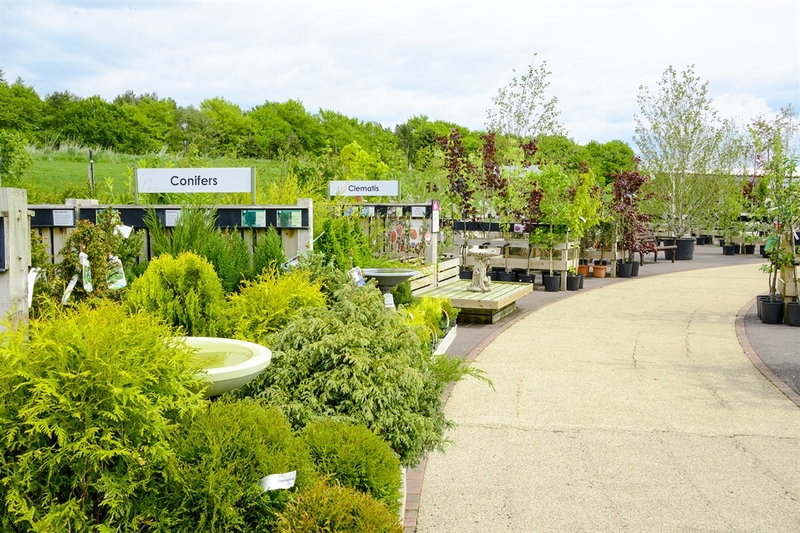 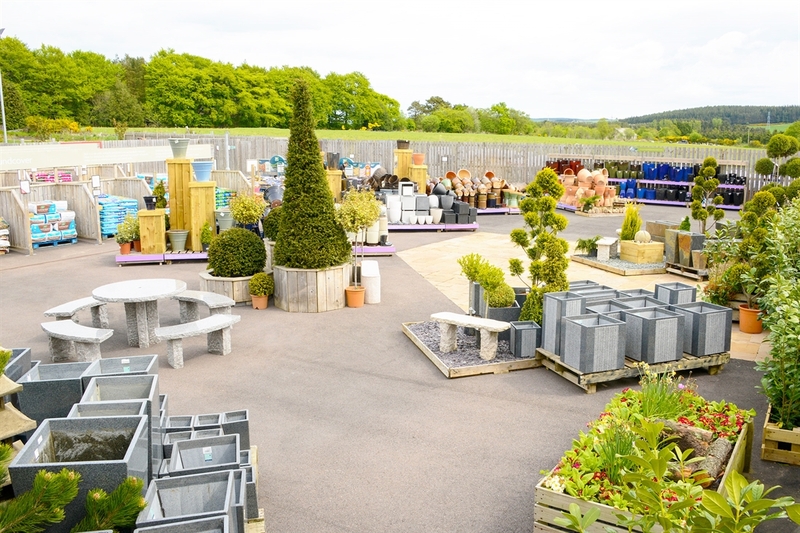 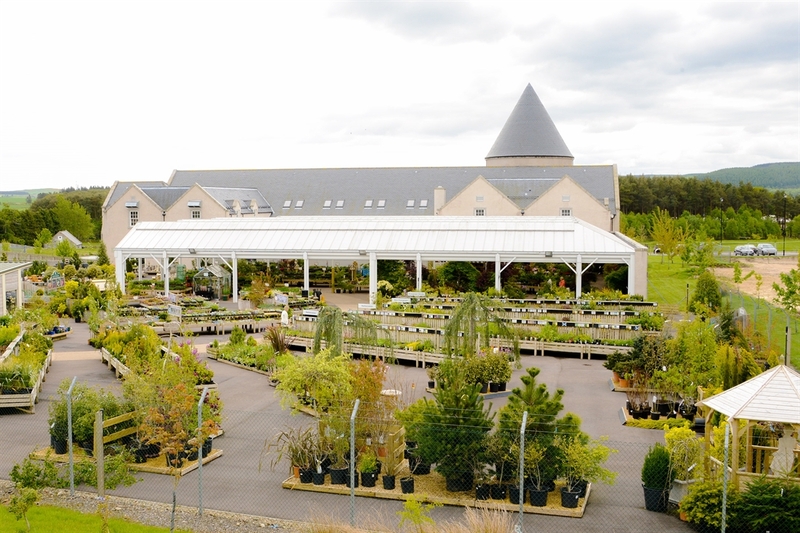 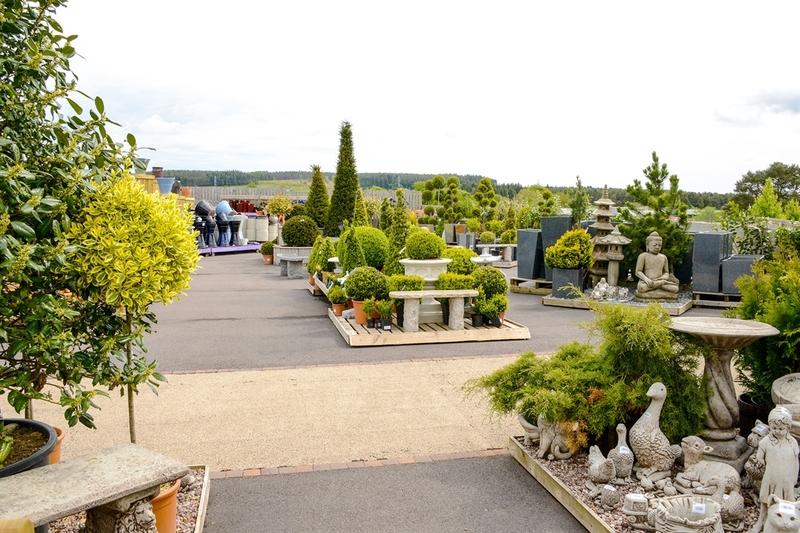 This family owned garden centre is a state of the art shopping destination, surrounded by landscaped grounds and stunning views. 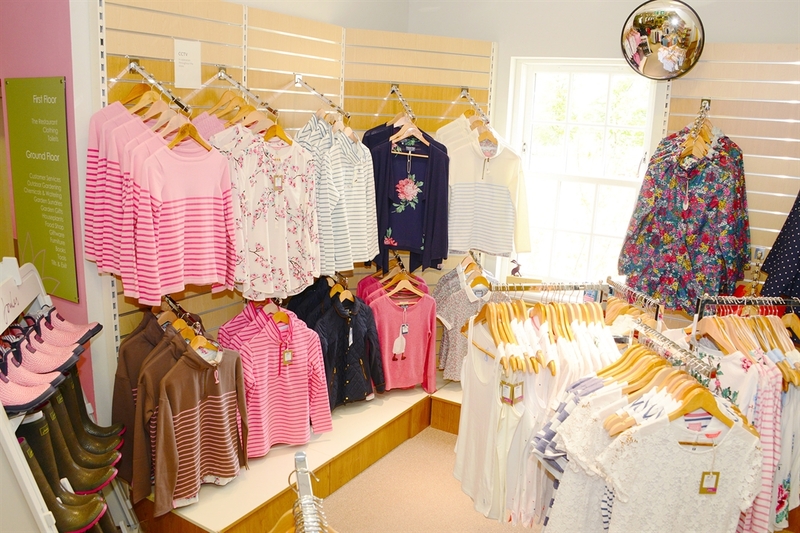 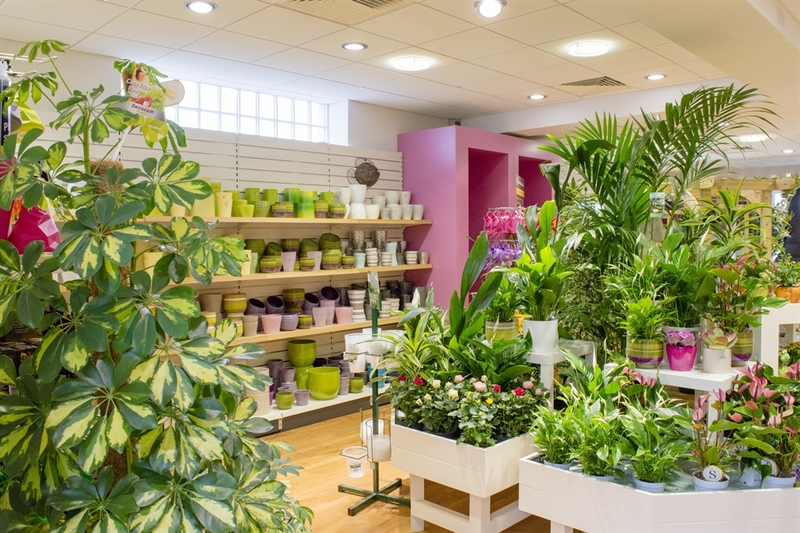 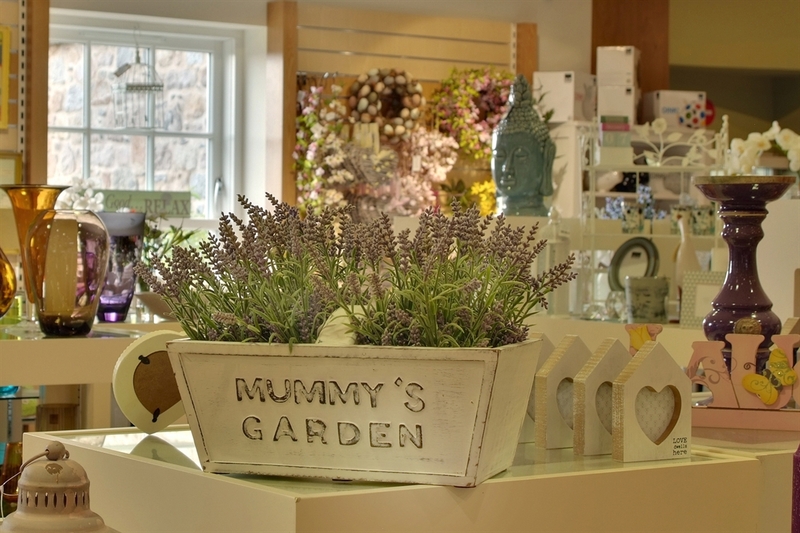 It sells an extensive range of garden plants, gardening accessories, gifts and garden furniture. 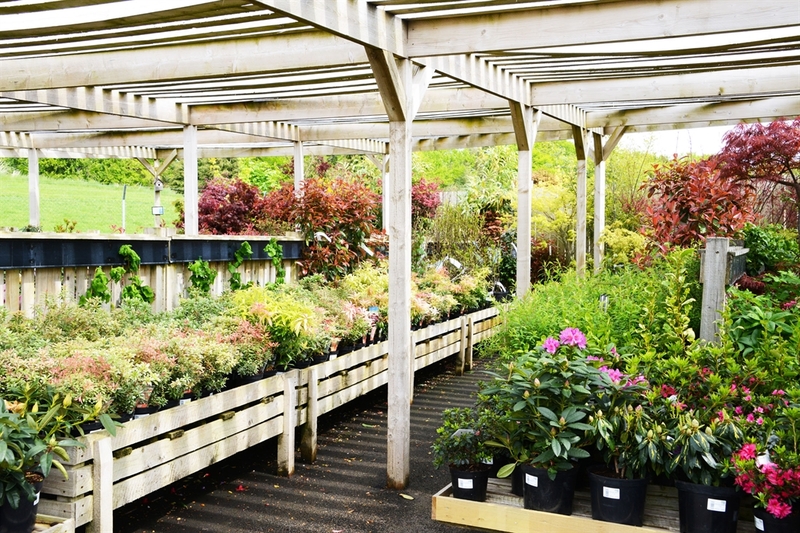 There is a large, relaxed outdoor gardening area stocking a wide variety of the freshest and finest quality plants, shrubs, trees, herbs, seasonal flowers, and fruit and vegetable plants. 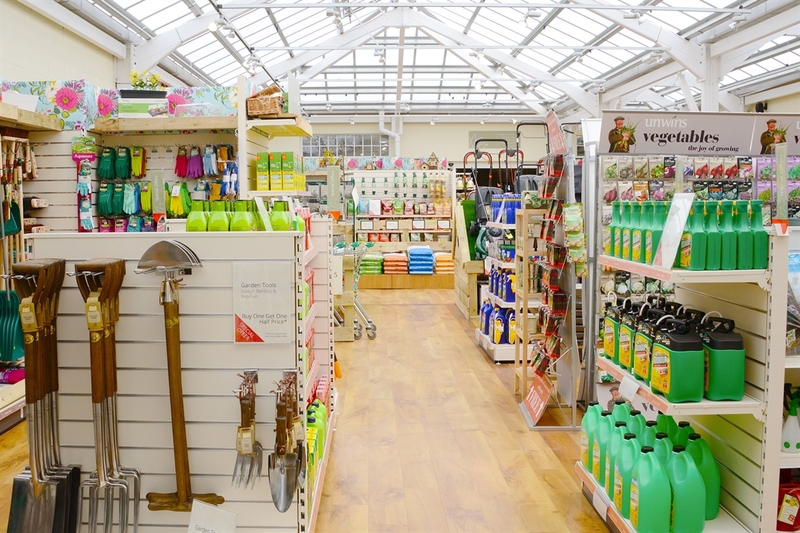 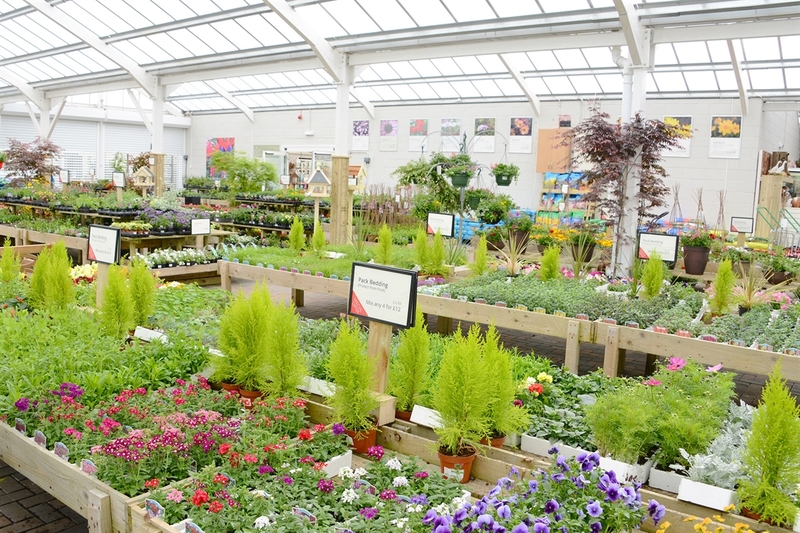 Whether you're a keen gardener or just a beginner, the team of friendly experts are at hand to provide any advice you may need. 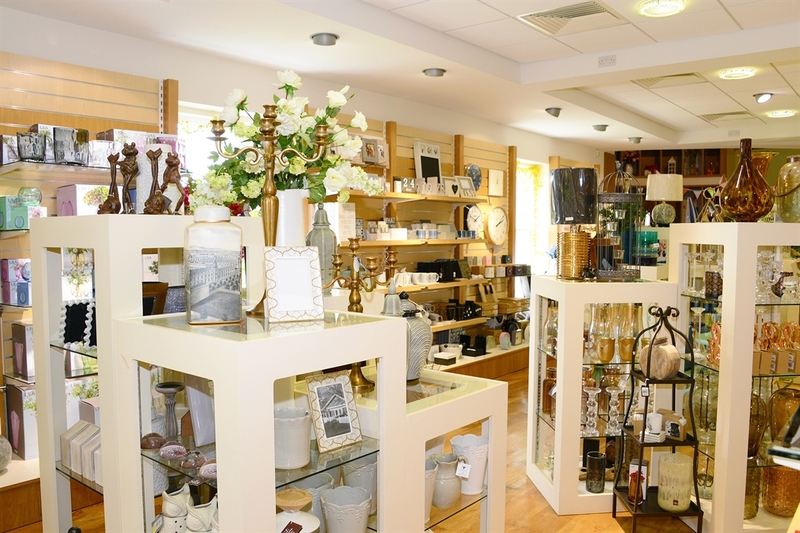 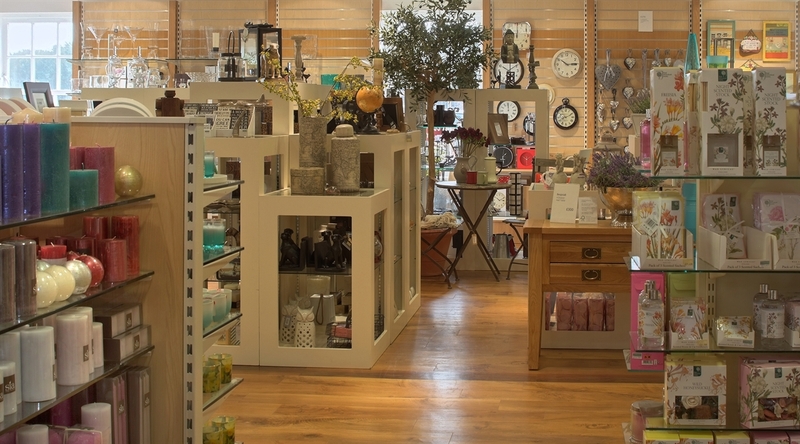 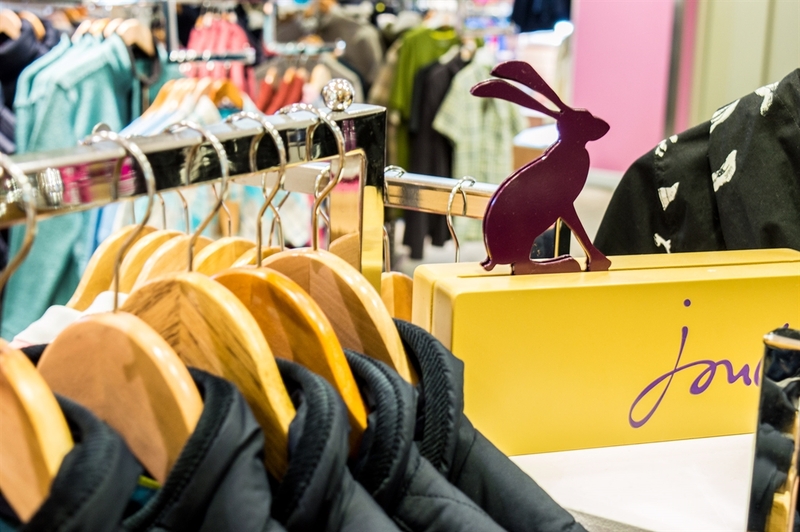 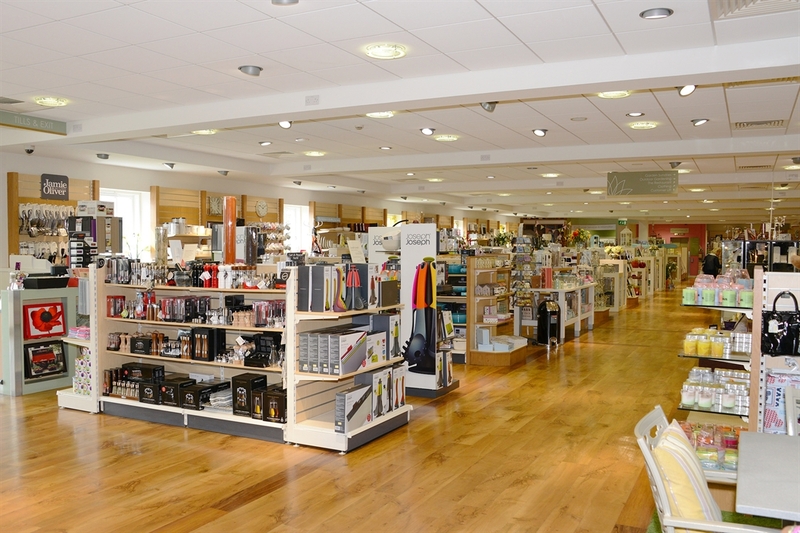 In addition to this there is a beautiful giftware department where you can indulge in the exclusive range of hand-picked gifts, or treat your taste buds to some exquisite chutneys and preserves in the food department. 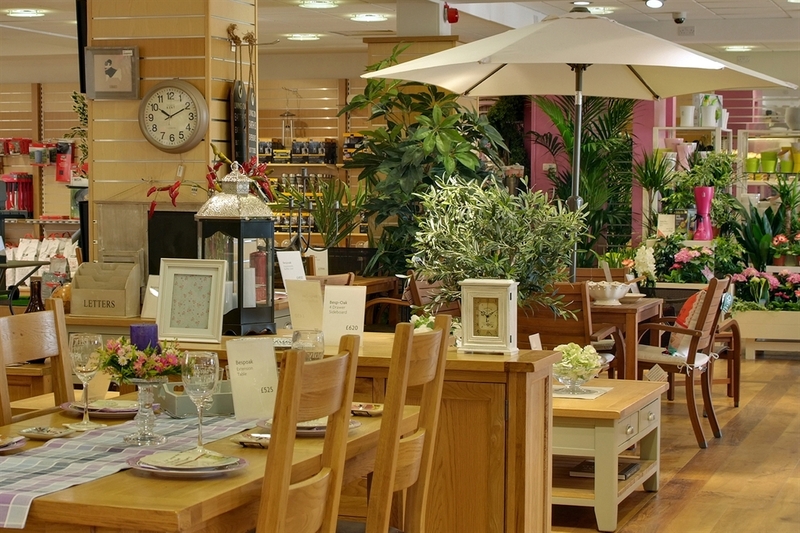 After all your shopping you can take time to relax and refuel in luxurious surroundings. 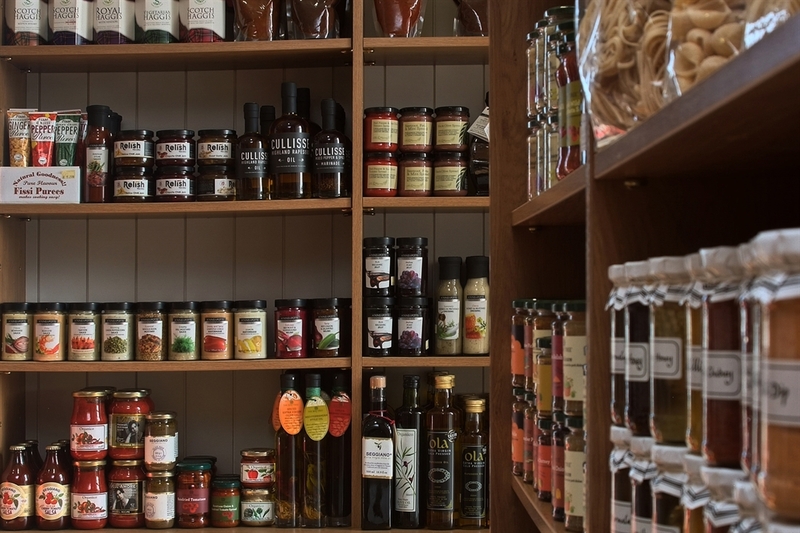 The fabulous restaurant serves the finest full breakfast, homemade soups, light lunches and indulgent home bakes along with an array of hot and cold beverages.